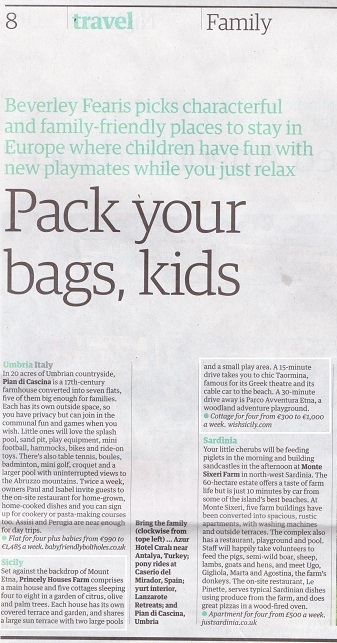 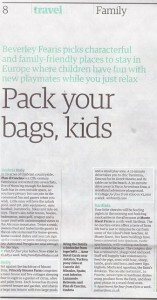 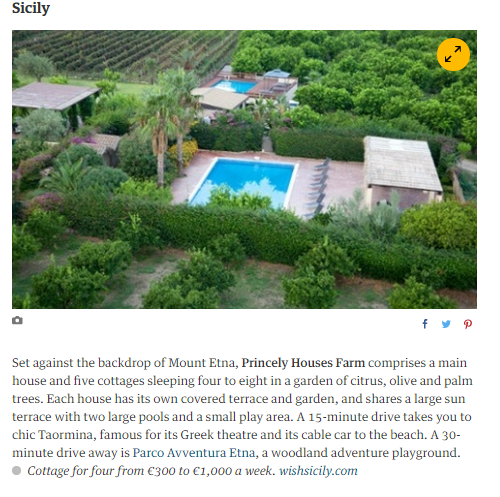 Choosing the right family holiday can be fraught with difficulties, so get inspiration from the Guardian’s round-up of Top 20 Family Holidays in Europe. Included in the feature is Wish Sicily’s Princely Houses Farm which comprises a villa and collection of five cottages close to Taormina against a backdrop of Mount Etna. 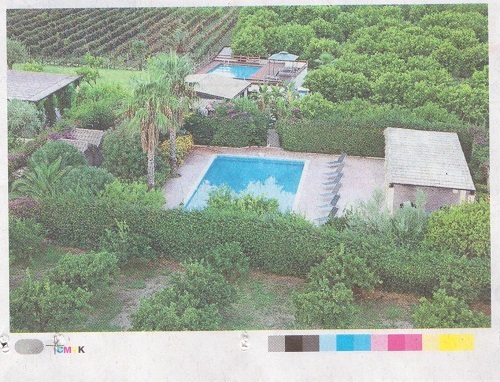 Set amongst a large garden of citrus, olive and palm trees, there are two pools and a children’s play area.